I’m writing to share the terribly sad news that Richard Lin, class of 2016, was killed in a car accident on Tuesday evening. Many of you will remember Rich as our JD graduation speaker last year, and as a much-beloved member of his class. He was very often described by his classmates as the most personally kind, generous and honorable person they’d ever met. Rich was close to a number of students in the current graduating class and we expect his loss is weighing heavily on some of them. At this point, we have few details about Rich’s accident, and are working on gathering contact information for his family, including his wife. 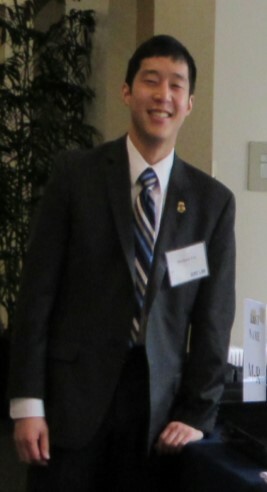 Richard Lin is from the New Jersey shore and graduated from Rutgers University with a bachelor’s degree in Physics. He served as a federal law enforcement officer in Washington D.C. before law school. 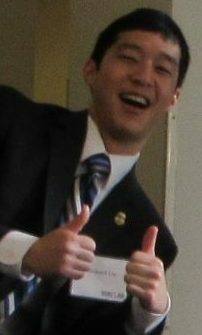 At Duke, he worked on the Veteran’s Disability Assistance Project and the Duke Law and Technology Review, and mentored for the Asian Law Students Association and the Women Law Students Association. 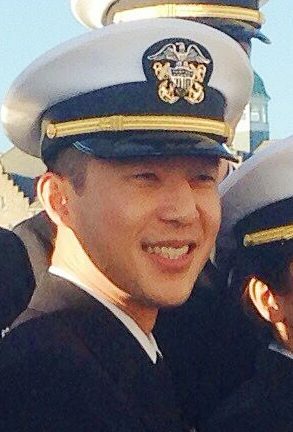 After graduation, Rich joined the Navy, as a lieutenant in the Judge Advocate General’s Corps, assigned to Region Legal Service Southwest in San Diego. Rich’s speech from the hooding ceremony last year is available here and some quotes from his classmates on his Justin Miller Award for Integrity here. 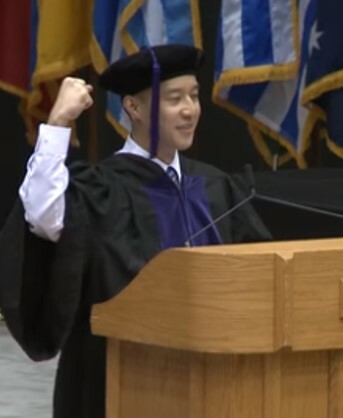 That was Rich Lin, always wanting to praise others and not himself (like Dean Gustafson, I urge you to watch his speech from last year found here). He was one of those very rare individuals who was indefatigably optimistic, unapologetically patriotic, and authentically dedicated to making the world a better place. It was impossible not to like him, and everyone – literally “everyone” – did. And he was among the first to volunteer to help with the LENS conference and anything else he could do for others. He will be terribly missed. 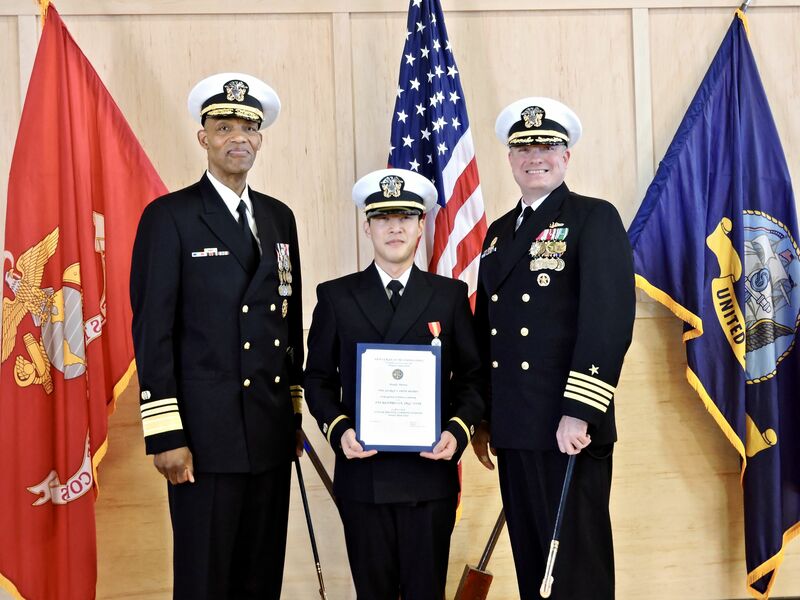 Military lawyering was a perfect fit for him, and I think he would be proud to know that this year there are three Duke Law students following his footsteps into Navy JAG – and another to Army JAG. As heartbreaking as his death is, I am so grateful I had a chance to know him, even if it was for far too short a time. How can we honor the memory of this young American who accomplished so much and had so much promise? We can strive to live life every day with purpose, teamwork, and honor, all the while taking time to really connect with people in our path – like Rich did. Should the highest-paid officials of a tax-exempt nonprofit reaping millions from attacking U.S. national security policies be more transparent?